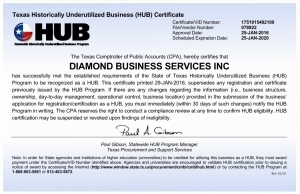 Diamond Business Services is the regions identity solutions provider. Identity of People, Accounts, Access, and Assets. DBS is proud to be factory authorized sales and service representatives for many industry leading companies. We feel that our relationship with these vendors only enhances the services and solutions we provide. Our Goal is to help you find the best product, and the highest quality service available all at a price that allows you to continue to operate effectively. We provide you with expert pre-sales information as well as excellent post-sales support. At DBS we seek to grow and strengthen our company based on a strong set of core values, trust in the relationships we develop, and our continual commitment toward solution based selling. We pledge to always keep our customer’s best interest as our number one priority. In working together to develop these relationships we can strengthen all of your existing applications, as well as help be solution provider for your future needs. We believe in ethical business practices while bringing excellent solutions to help grow your business. Diamond is honored to be selected as a partner of the ARMET Group. This is an elite reseller channel, serving the continental US. Each channel partner is carefully selected to participate in the ARMET Group based on their commitment to exemplary customer service and a clear understanding of the intense need for proactive identification management solutions. DBS will ensure that only the highest quality Identification, Financial, Safety, Security and Tracking Solutions are offered. We will offer those products with the highest level of Technical Support and Service in our region. We understand that clients feel a need to look at their professional service suppliers, as trusted allies. Diamond Business is such a vendor. We work with our clients to provide them with the loyalty of a business partner and the economics of an outside vendor. We make sure that our clients have what they need to run their businesses as well as possible, with maximum efficiency and reliability. Many of our information applications are mission critical, so we give our clients the assurance that we will be there when they need us. We will measure our success in the eyes of our customers and know that it is only because of their faith in us that we are here today. 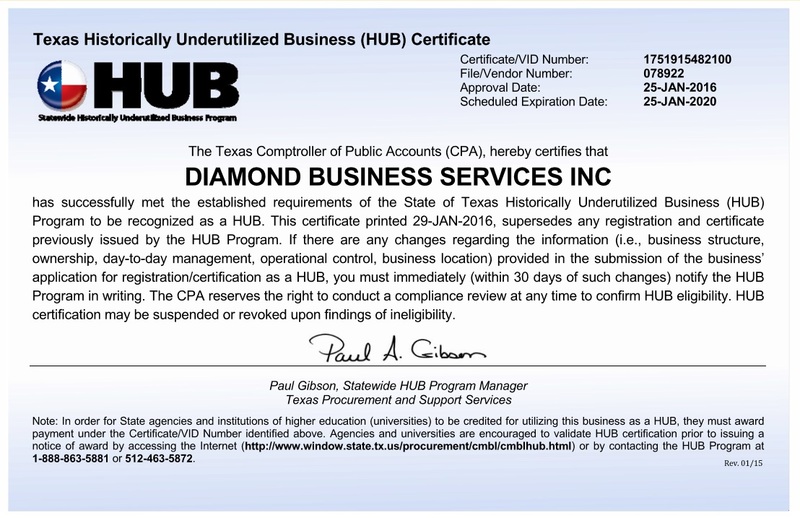 Diamond Business Services was started in April of 1982 by Jim Pence. After 26 years as with Addressograph Multigraph, Jim saw a need to offer local service and support in the Texas Panhandle region. We celebrated out 35 year in business in 2017 and have greatly expanded out product lines as well as our support reach, but still hold our values and mission to the same standard Jim set some 35 years ago. Be fare, treat people right, offer great products and stand behind what you sell. Technology has changed a great deal in 35 years but taking care of our customers is still as pertinent as ever. Charlia and her team work extremely hard to insure everything works for us as it should. She looks out for us and works to improve our pricing on cards and the supplies we need. Diamond has been a really good partner for our Bank. Fantastic partner to work with. Their top priority is always putting the customer first and helping to find the best solutions possible for every situation. I have used Diamond Business Services for the last 12+ years and have always had a positive and professional experience. They are competitively priced and offer a full service guarantee on all their products. I would highly recommend using Diamond Business Services for your Photo ID Card System needs. I can always depend on Kyle and the crew at Diamond to be there to help me each year when we need to re-enroll out students. Many times i have called in a panic and they have always done whatever it took to get me taken care of. These are the partners that make my job easier. One of our joys is working with the Kidds Kids Organization. Initially, the program began as a bus ride to Sea World in San Antonio, Texas. 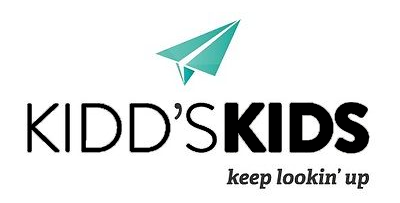 Thanks to the volunteer efforts from their partners, donors, and medical professionals along with the Kidd Kraddick Morning Show listeners’ willingness to embrace our mission, Kidd’s Kids has grown at an exponential rate. This year, the foundation is celebrating its 25th anniversary and has sent over 1000 on a trip of a lifetime to Walt Disney World in Orlando, Florida. Our goals is to help keep that number growing each year.